Did you know 78% of job seekers say ratings and reviews are influential when deciding where to work? The dynamics of job searching continue to evolve, and as more and more candidates are researching potential employers, your employer brand is fast becoming a differentiating factor that might make or break a hire. 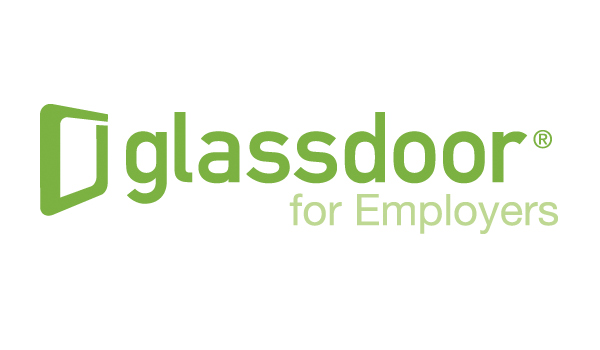 I recently collaborated with Glassdoor to write the foreword for their new eBook - Employer Branding For Dummies®, Glassdoor Special Edition (you can download it for free here). This easy to follow book provides actionable tips, case studies, and steps organizations can take to build and implement a compelling employer brand. Whether you're in the early stages of building your employer brand and developing your Employee Value Proposition, or you're further along and building multi-channel engagement campaigns - this eBook has you covered. You can check out my intro video below.